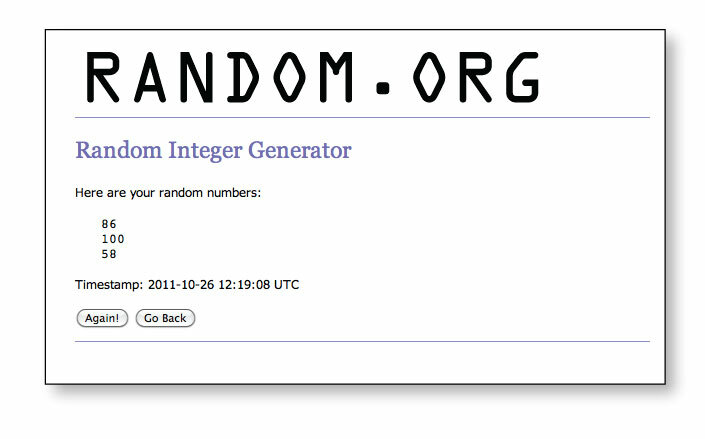 You have until 11:30pm EST tonight (October 25th) to add your link to this list. THREE random participants will be selected to win a FREE Papertrey Ink stamp set of their choice. They will be announced and highlighted here, on my blog, tomorrow morning. We look forward to seeing all of your creations! 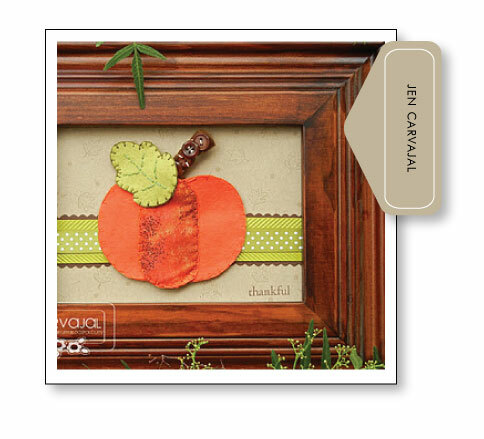 Jen Carvajal created this beautiful framed artwork using felt and fabric to piece together a stunning fall pumpkin. I love detail of the brown buttons on the stem and the balance she created with the green strip in the background. 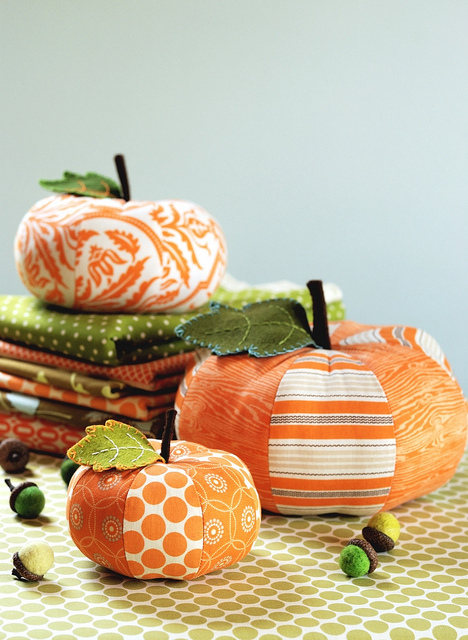 Terri E. pieced together a large pumpkin focal point with various patterned papers. I love the way she allowed the pumpkin to really pop by using a Dark Chocolate card front. 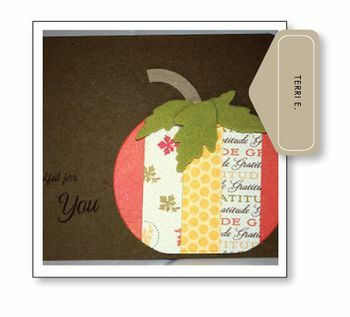 Lynda Marquez used basic geometrics paired with pretty polka dots to create a fun everyday type of greeting that could be used year-round. The addition of buttons on a few of her well-placed swatches was the perfect finishing touch! Congratulations to all three winners! Be sure to send an email off to customer service with your free stamp set selection as well as your shipping information! A big thank you to everyone who played along! There were so many fabulous creations this month! Another fun inspired challenge~~ Thanks! Amazing post. I like it! Thanks so much and happy hopping! So much fun to feel the creativity that each project has. Truly and inspiration. But how! Its really awesome!!!!!!! Thanks, Nichole for these great Blog Hops! It’s my favorite on line challenge and I look forward to being inspired not only by the challenge itself, but by all of the terrific submissions. You really call out the best in all of us! OMG that is precious! What would I do without you! You are my number one fan! Thanks so much! You do really creative postcard! It`s amazing works! thanks!